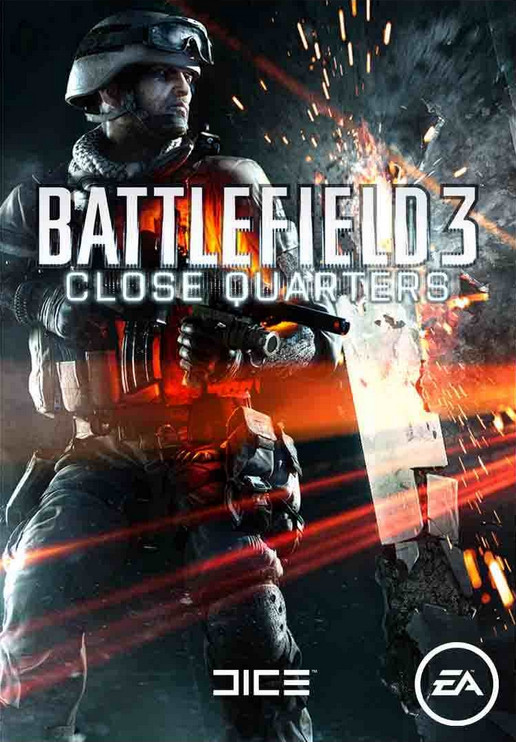 Close Quarters - a new addition to Battlefield 3 for a team game in the melee. Enchanting fights of infantry Close Quarters are strengthened by unprecedented destruction in the high resolution, new possibilities of game, the new weapon and check for endurance. In Close Quarters, all destruction is realized with the highest clarity (HD). To quickly reach the enemy, players can destroy everything around, observing the result of their actions in the form of stone and other debris scattered all over the place. Close Quarters level design and lots of opportunities for vertical gameplay make the player squeeze the most out of their skills (if, of course, he wants to stay alive in this theater of operations). - In Close Quarters, you are immersed in the fierce and merciless battle of the infantry! - In Close Quarters, you should always be on the move and look around, since death can appear from any angle and at any time! - In Close Quarters you are allowed to destroy everything around! Everything! In HD! - In Close Quarters, you earn a new weapon, which you can then use in the main game! - In Close Quarters Performing tasks, you get new tokens! - Play Close Quarters in a new way, implement and mix team tactics, learn to react instantly to the constantly changing environment around you! 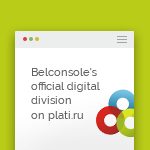 • You buy goods in the official digital division of belconsole. We are an international, family company with high values. We have 2 physical stores and an office. 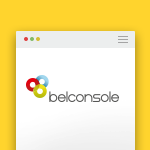 • Belconsole on the market for more than 10 years. • More than 54,000 sales, more than 8700 positive responses only on the independent platform oplata.info, not one unresolved issue for 6 years. • The official level of webmoney Business Level is more than 800. • Belconsole is the official dealer of all the largest distributors in the CIS. • After the purchase, if everything suits you, please write the feedback below under the goods, it is very important for us. • If you have difficulties with activation, please write below under the product in the correspondence, our technical support will help you. • Technical problems with the keys can not be solved by phone, thanks for your understanding. Warhammer End Times Vermintide STEAM KEY LICENS? ?